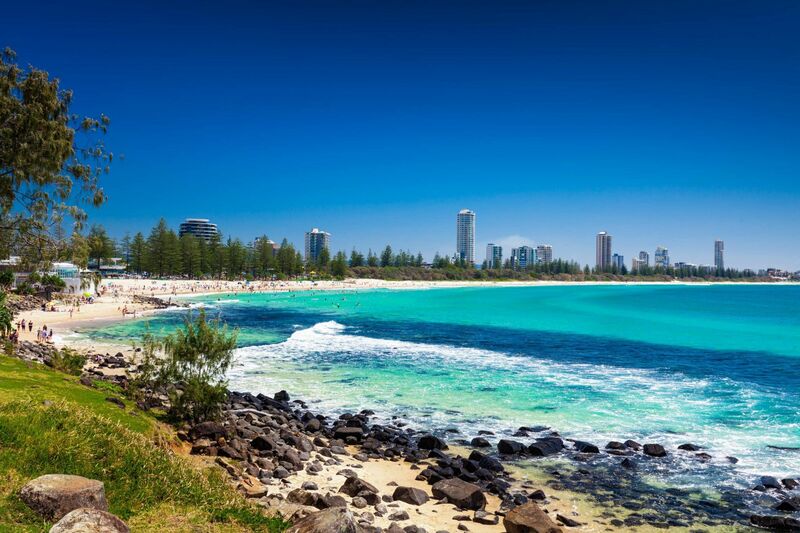 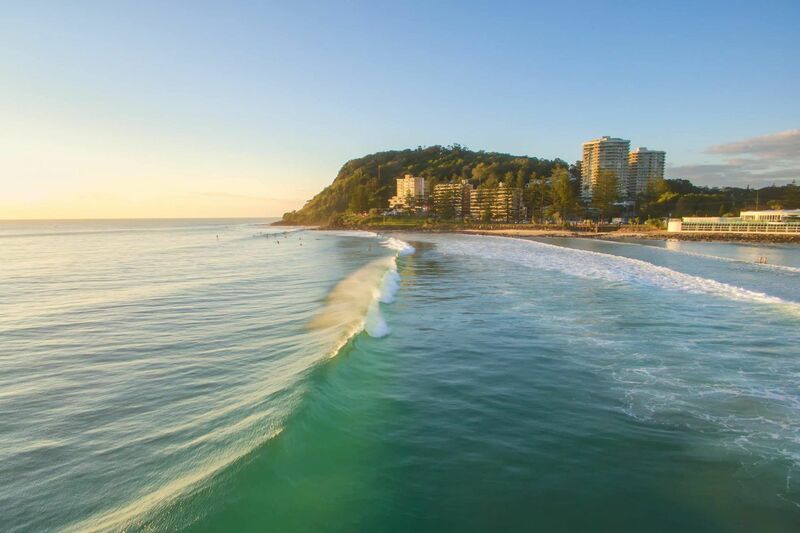 Ideally located in the heart of beautiful Burleigh Heads, Burleigh Beach Tower offers Gold Coast holiday accommodation with spacious one and two bedroom apartments. 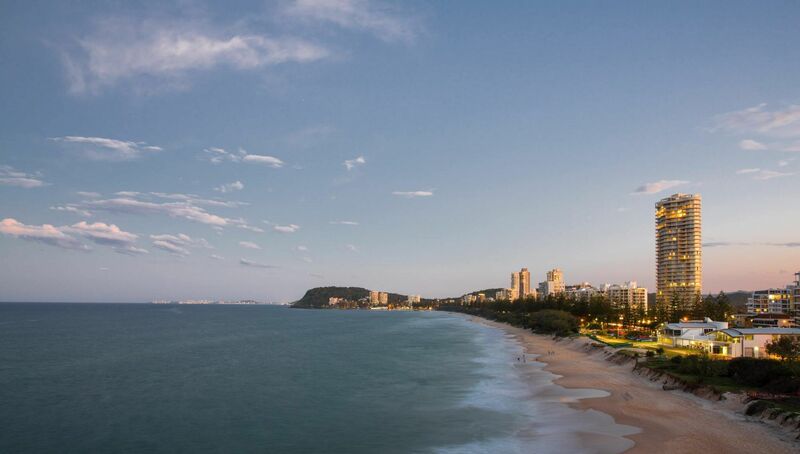 Burleigh Beach Tower offers its guests a unique Burleigh Heads Holiday High-Rise Apartments experience on the Gold Coast, just a 50-metre stroll to a renowned swimming and surfing beach. 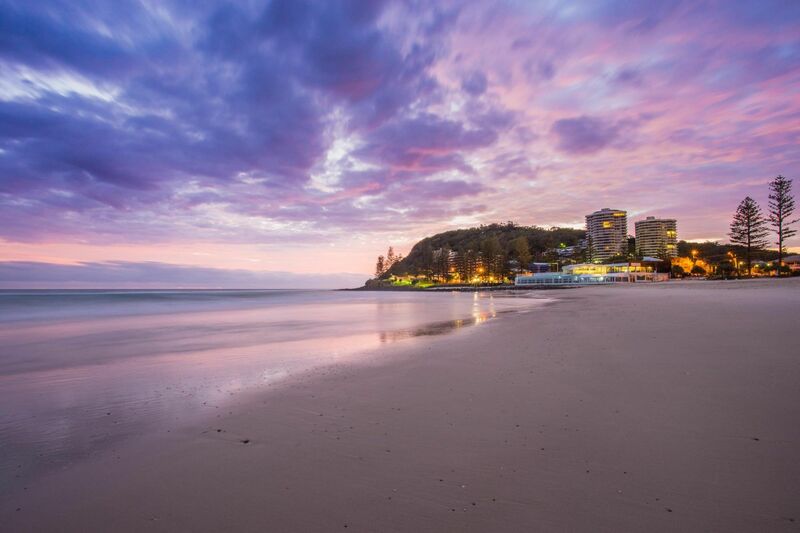 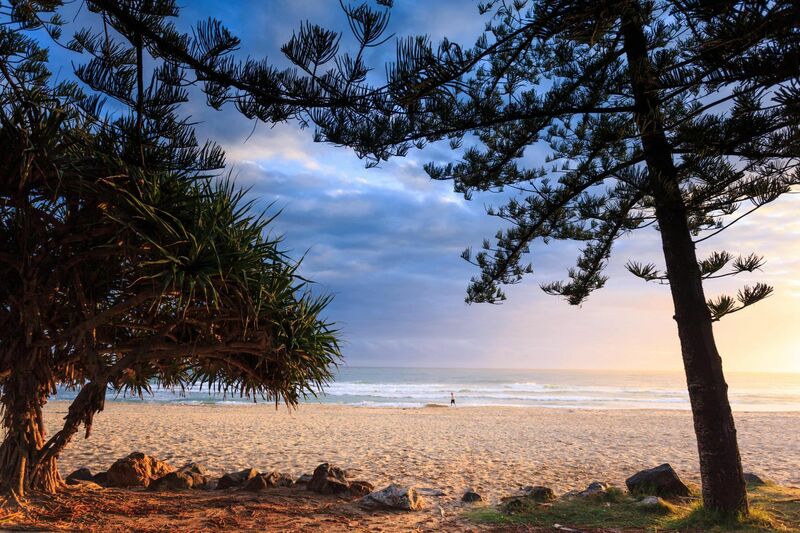 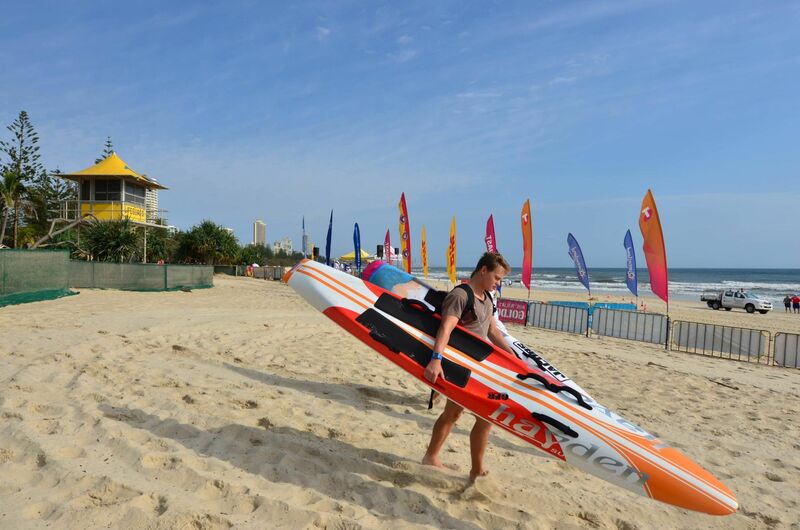 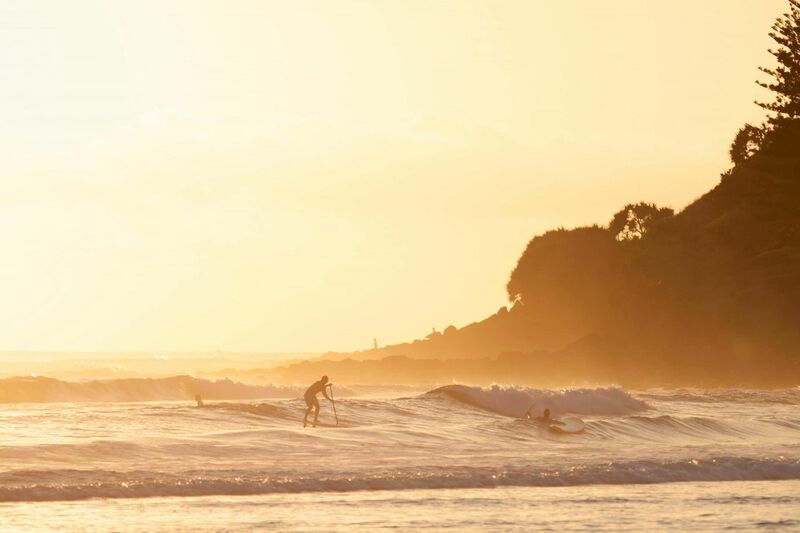 In fact, Burleigh Beach is rated one of Australia’s best beaches by Trip Advisor. 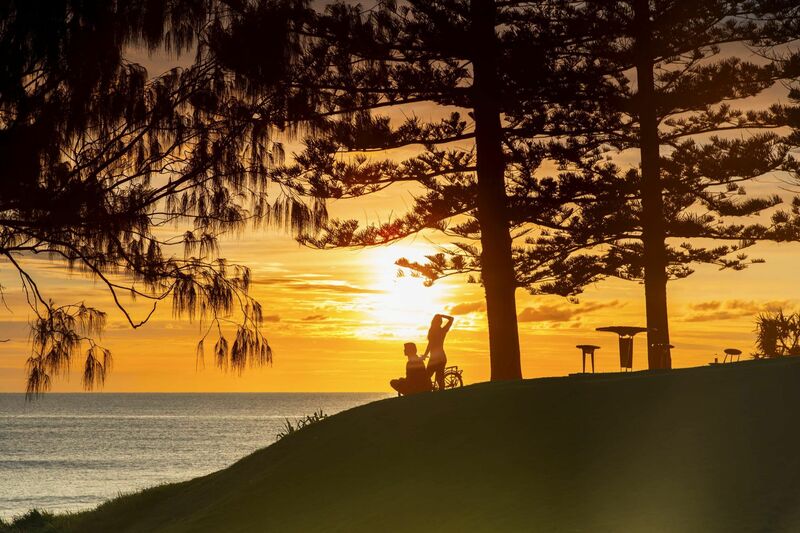 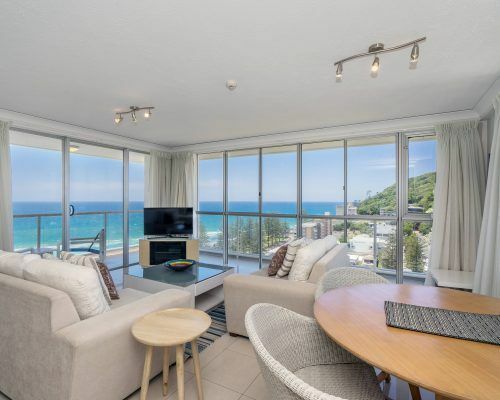 Put your feet up, read a book and either watch the sunrise or sunset on your ocean view or hinterland view deck with the best Sea View Apartments Burleigh Heads has to offer. 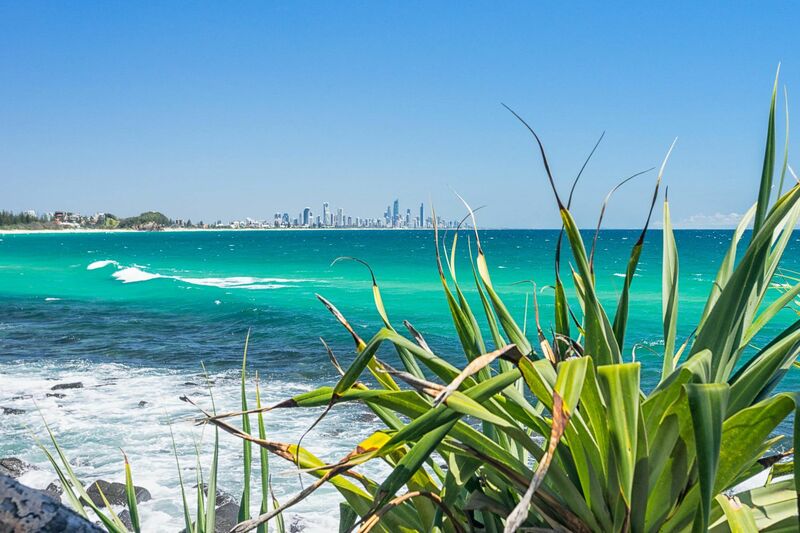 Take a dip and rinse off in our pool after your beach swim only 100m from Burleigh Heads Beach. 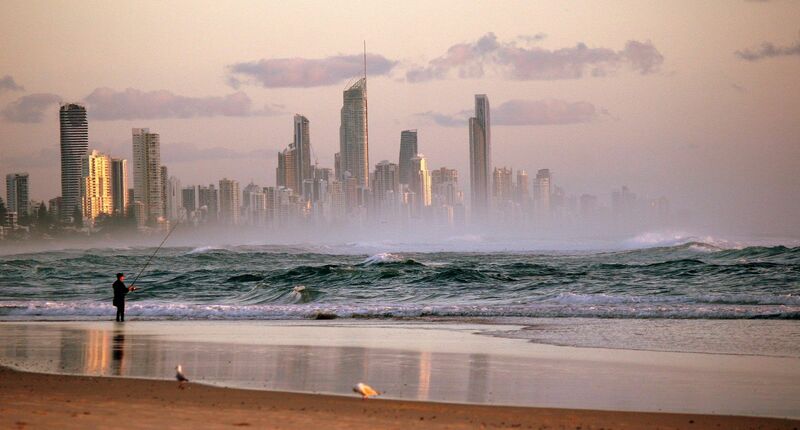 Your safety and the security of your personal belongings are really important to us. 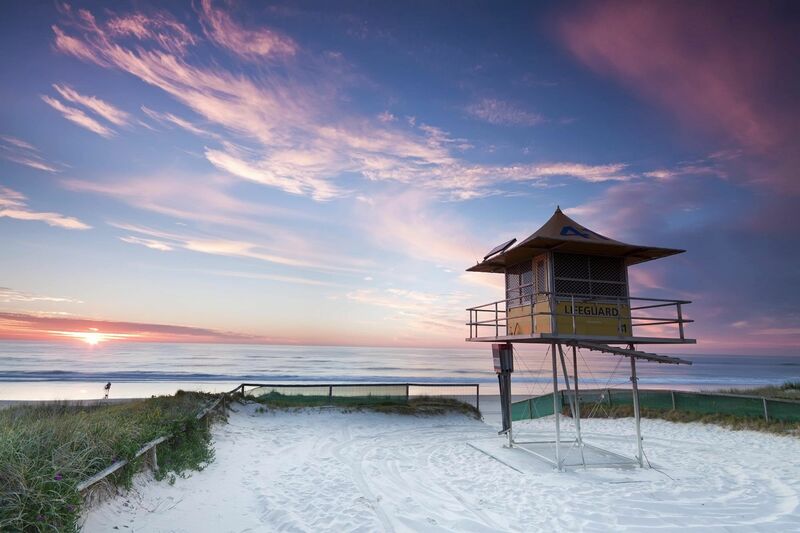 You can put your mind at ease knowing that our tower is fully secure. 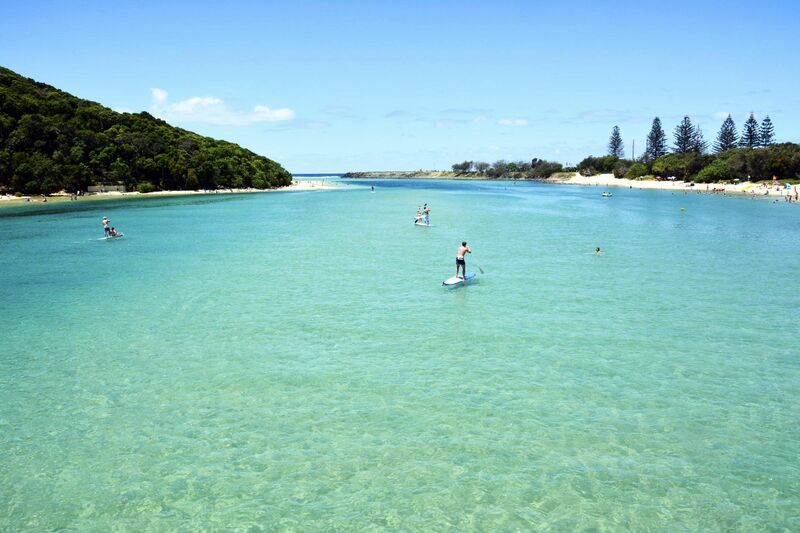 Only you and your family will be able to access the tower and its facilities. 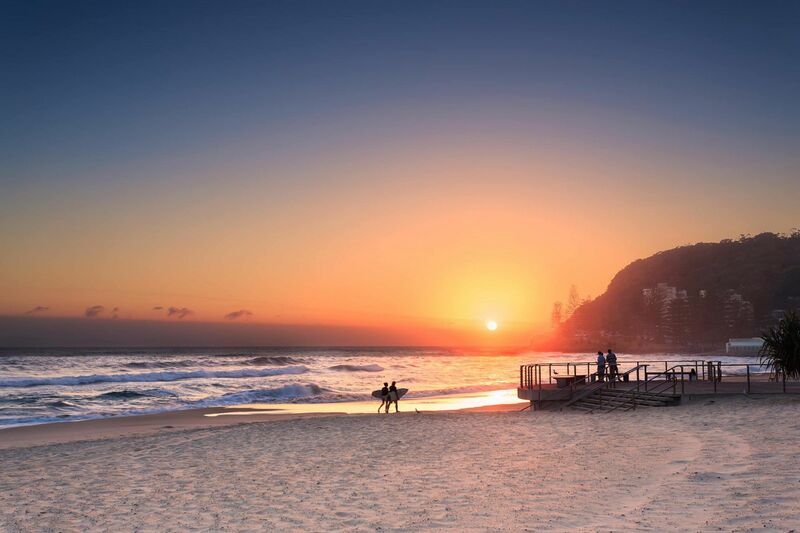 James Street and adjacent other streets are right your doorstep from Burleigh Beach Tower so you can experience a variety of top dining destinations on the Gold Coast. 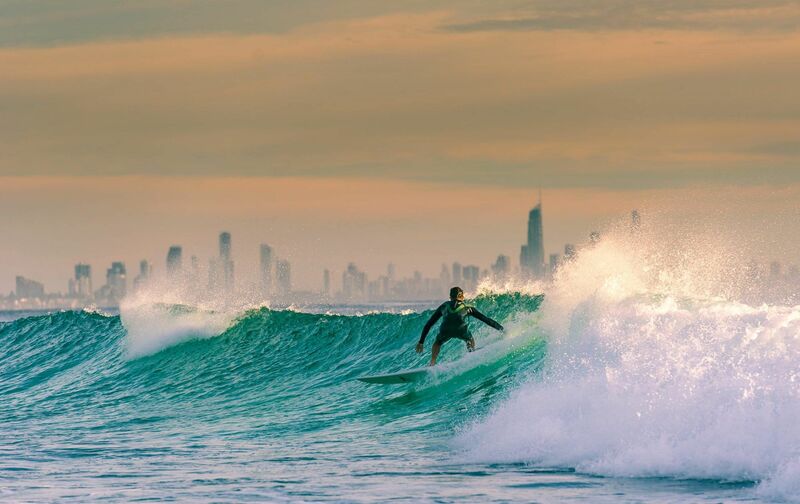 You can forget about Melbourne and Sydney for high quality coffee, you can find some of the best artisan coffee shops and cafes right here in Burleigh Heads. 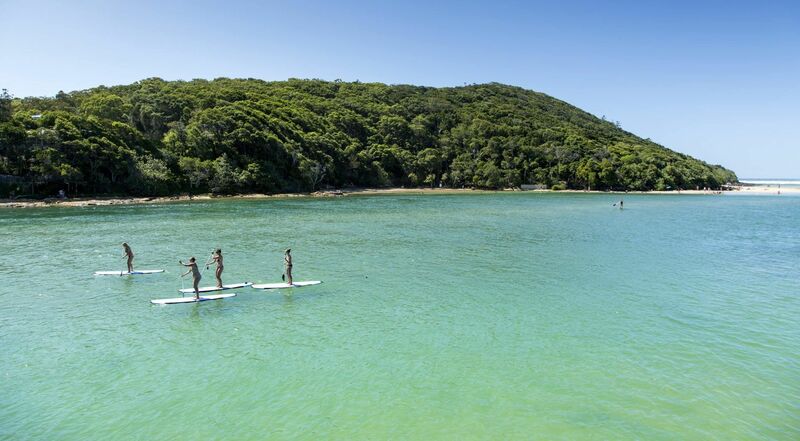 You’ll also find some amazing boutique stores to suit almost any shopper and budget, fashion & craft markets, souvenir shops and brisk and gentle nature walks to cater for the whole family and any fitness level. 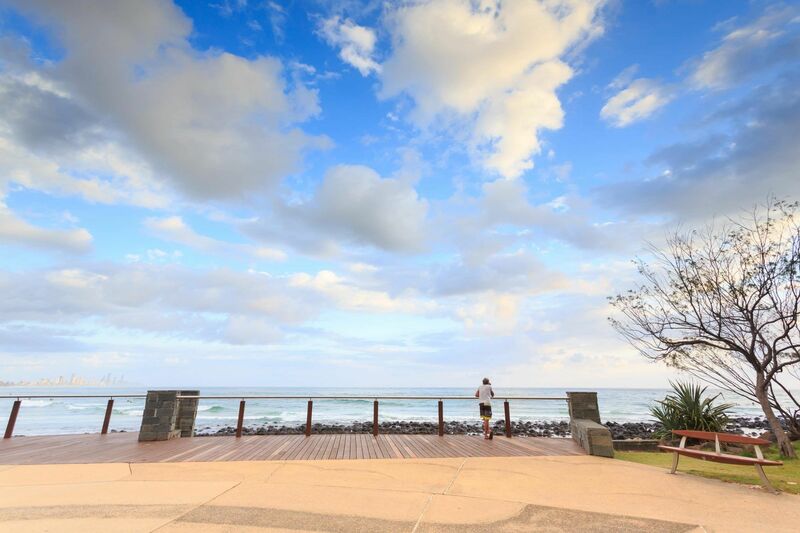 You won’t want to leave Burleigh Heads having everything you need right here without ever having to drive anywhere! 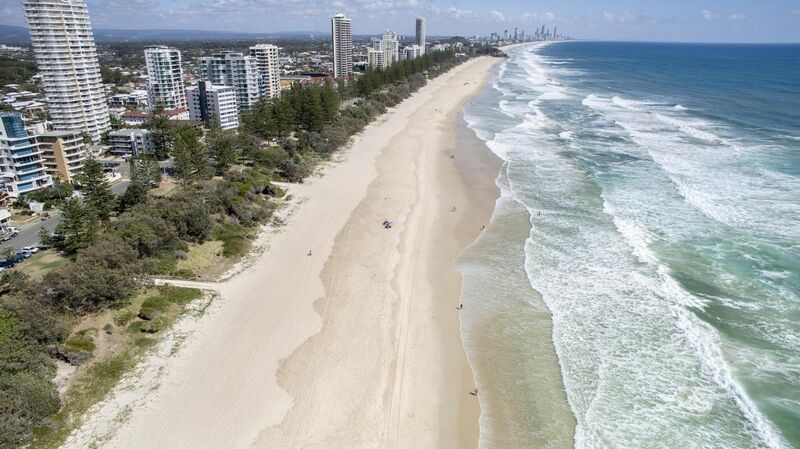 Burleigh Beach Tower provides centrally located to all Gold Coast attractions.